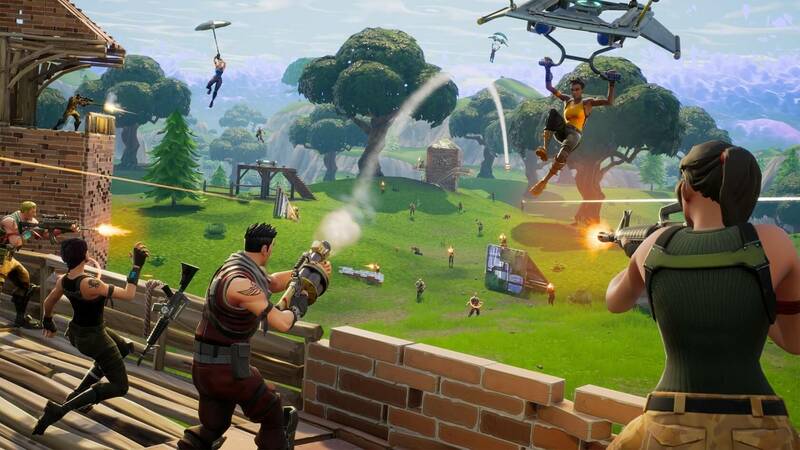 Fortnite creator Epic Games is finally bringing their hugely popular battle royale title to the entire Android user base. So far, Fortnite's Android beta has only been available on an invitational basis. Though the game is still technically in beta, you'll no longer need an invite or press credentials to download and play the game in all of its mobile glory. However, there are a couple of things you should be aware of before heading over to Epic's website to download the game. First of all, unlike Fortnite's iOS equivalent, the Android version of the game cannot be downloaded through the Google Play Store. As we reported back in August, would-be Android players will need to "sideload" the game, downloading it manually by scanning a QR code provided by Epic. The company's primary reasoning behind this decision seems to be their desire to dodge Google's 30 percent revenue cut. That's a reasonable goal, but it does open up a few security risks for less tech-savvy users. The next thing to be aware of is Fortnite's performance requirements. While Fortnite is far from the most visually impressive game on the planet (it's no Ark), it is still reasonably demanding for mobile platforms. You can check out a full list of supported Android devices here, but to name a few, the original Pixel, Samsung Galaxy S7, Razer Phone, LG G5, and Sony Xperia XZ will all fit the bill.